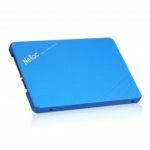 This Netac N500S SSD adopts SLC virtual caching technology, effectively improves data transmission speed. With 480GB storage capacity, get more out of your storage. 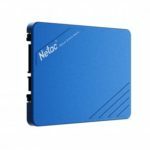 Make your computer faster and more efficient with the Netac series SSD, which delivers the industry&apos;s best balance of performance, endurance and efficiency. 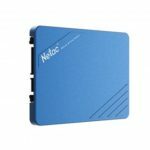 Adopting SLC virtual caching technology, high speed SATA 6Gb/s, backwards compatible with SATA 2/1. Support TRIM, SMART and Dev-Sleep mode, high performance, high efficiency and low power consumption. Equilibrate the writing times of flash for longer lifespan. 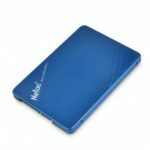 Slim and lightweight, you can even put it in your pocket and take it anywhere. No mechanical components, zero dB noise.